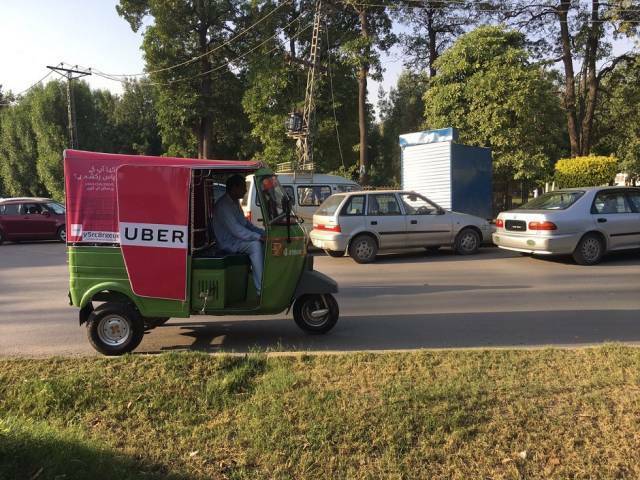 KARACHI : Ride-hailing behemoth Uber has launched a new service called UberAuto in Pakistan. 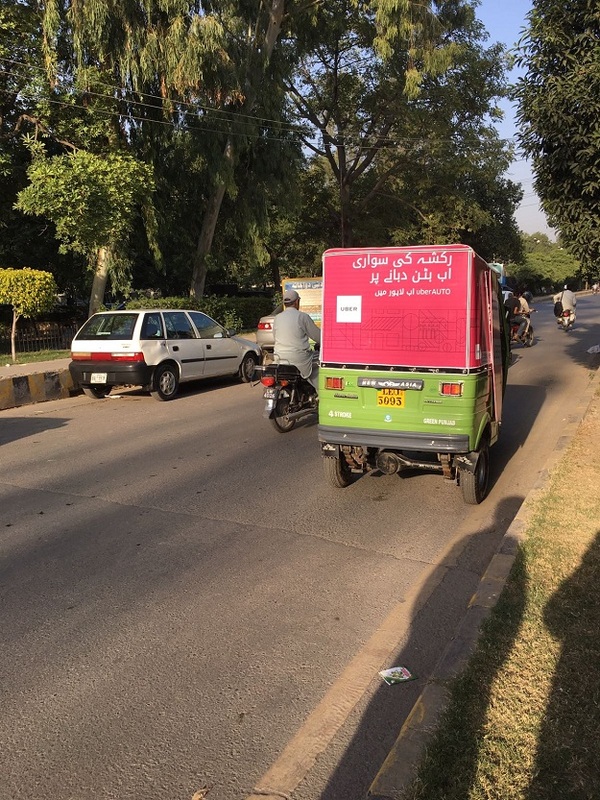 Starting in Lahore, the company will now offer rides in rickshaws, Pakistan cheapest and most popular mode of travel. The new service will indeed increase Uber’s user base, reeling in more people who prefer the traditional three-wheeler over cars. The new service can possibly end the hassle of hailing rickshaws on the road and negotiating rates as Uber aims to innovate the rickshaw segment of the transport industry. 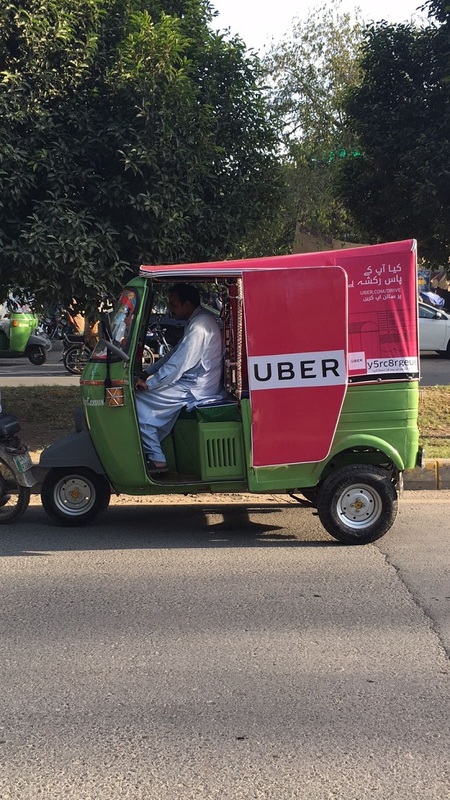 Uber has been facing serious competition from Careem, its sole competitor in Pakistan and the new service may provide the company an edge over its rival. This is not the first time the ride-hailing service has launched a rickshaw service as the company announced the same in India last year. However, the service was suspended after a mere 8 months. This move by Uber also pitches it against Travly. A ride-hailing service with local origins, Travly started off as a start-up three years ago and was able to raise $200,000 in seed investment from Cres Ventures. UberGo services currently are currently priced at Rs. 6.84/km and Rs. 3.15/minute, and the company suggests its new UberAuto service will come in much cheaper.